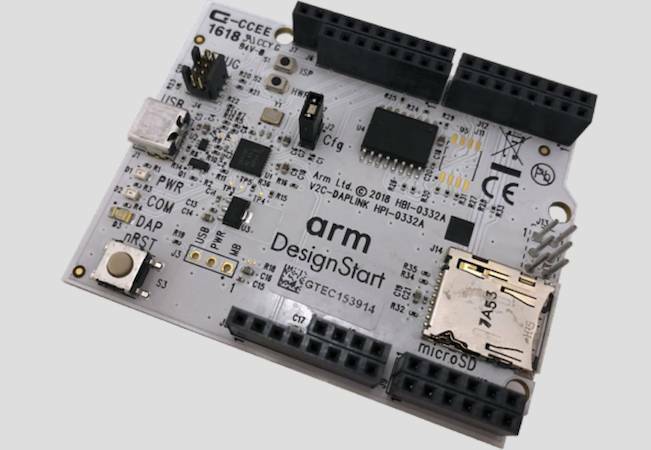 DesignStart is geared toward rapidly thrusting Arm’s lower-end CPU blueprints into the hands of system-on-chip designers who are on a budget or are particularly enamored with FPGAs. there are no royalty nor license fees involved – the designs are available to download and use completely gratis for Xilinx components. Previous DesignStart FPGA files were aimed at helping engineers prototype on gate arrays before they design and fabricate custom system-on-chips – whereas these latest blueprints streamline the development of FPGA-powered hardware, all the way from research stages to volume production and deployment. The latest hotness (for ARM) right now is hardware accelerators, which are typically repurposed graphics cards, or customized chips, that applications on a host device can offload specialist work onto. These accelerators require controller CPU cores to glue their subsystems together, and thus a drop-in Cortex-M core could be just the ticket.